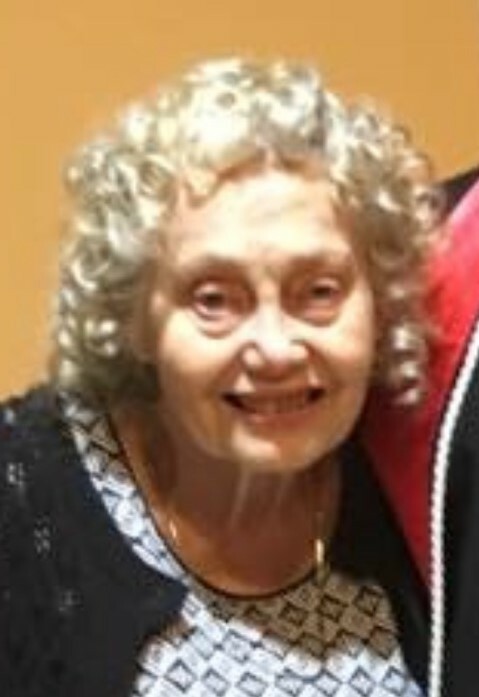 FRANCES LEA BOWEN WARREN age 86, of 246 Oxford Road, Roxboro, NC died Thursday morning, March 21, 2019 at the Hock Family Pavilion. Mrs. Warren was born April 17, 1932 in Person County, NC, daughter of the late Kermit & Ione Elizabeth Hyatt Bowen and was wife of 53 years to the late Lawrence McDonald “Pop” Warren, Sr. She was a homemaker, babysitter, and dispatcher for Warren’s Towing since 1993 and a member of Cavel Baptist Church. Mrs. Warren enjoyed working with her flowers, spending time with her grandchildren, riding with Pop, and just talking with people. Surviving are two sons, Larry Warren, Jr. & wife, Robin, Barry Warren & wife, Angie, all of Roxboro, NC, granddaughter, Allison Lea Warren, three step-grandchildren, Kristi Brown, Kerri Hepler, Kelci Barnette, three step-great grandchildren, Kenli Brown, Kennedi Brown, Claire Hepler, and brother, G.C. Bowen & wife, Elke of Fl. In addition to her parents and husband, Mrs. Warren is preceded in death by two brothers, Leander Bowen and Ira Richard Bowen. Funeral services will be conducted at 2:00 p.m. Sunday, March 24, 2019 at Theresa Baptist Church with the Rev. Herbert Brown officiating. Interment will follow in the church cemetery. The family will receive friends and guests from 7:00 till 8:30 p.m. Saturday, March 23, 2019 at Strickland and Jones Funeral Services and other times at the home of Larry & Robin Warren, 1224 McGhees Mill Road, Roxboro, NC. Pallbearers will be Bill Ashley, Gary Brown, John Hately, Bryan Hepler, Brent Wrenn, and Wayne Wrenn. Honorary pallbearers will be Lacy Morris and William Wagstaff.